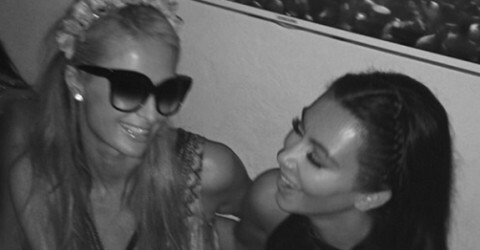 #DOOM: Kim Kardashian & Paris Hilton together again! Is Kim Kardashian photoshopping her throwback pics now? 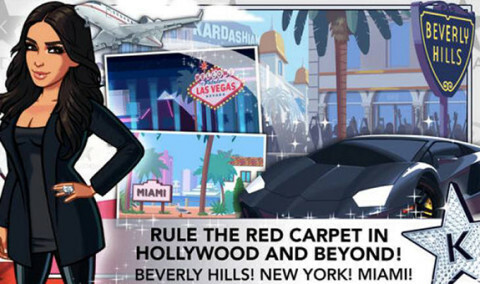 Kim Kardashian might make $85 Million off her app?! 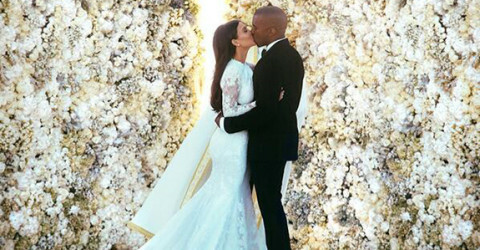 Kim Kardashian & Kanye West: Already sick of each other? 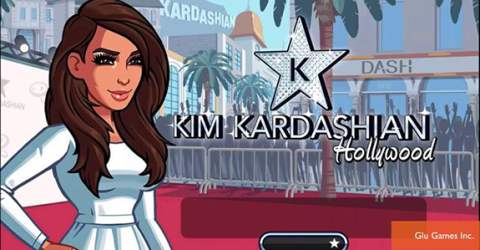 Place Your Bets: How long will Kim & Kanye’s marriage last?